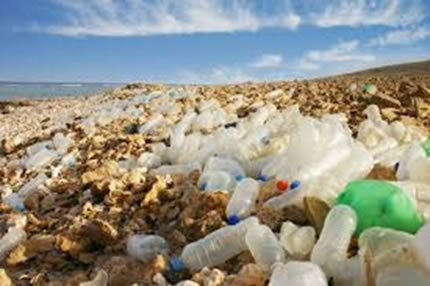 Over 600,000 pieces of plastic was found in one small Cornish cove! This is the ‘Donut’ bed, and nobody’s moving over! He don’t care about no fancy name, ‘Mattress’ suits just fine. Just watching is all, going near my lead, or the kitchen, or .....? Told we are real bores on the subject of not wasting things. Well, don’t care see – it’s important! Whatever we have used, we should be able to return it to the soil. But what about other people’s waste, the waste that’s here now? Well we’ve found some people who do not just wring their hands. This ‘Beco’ lot are doing something ! 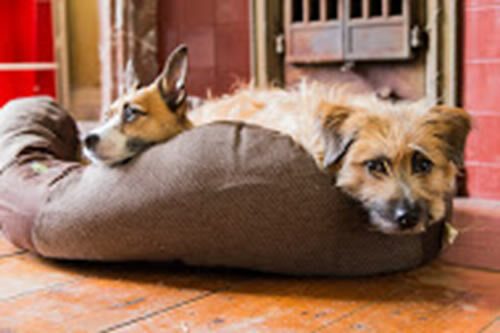 They mash up millions of bottles to make a soft down, cover it with sustainable cotton and hemp, and turn them into wonderfully comfy pet beds. There are two designs, the ‘Donut’ and the discerningly named ‘Mattress’, and both are made to really last with thick, double stitched, removable covers. The ‘Donut’ looks like...yep you’ve guessed it, and the ‘Mattress’ is a no nonsense 15 cm thick. 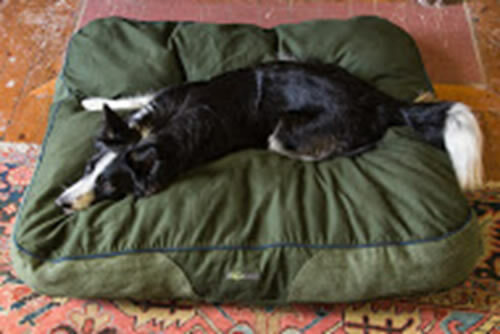 The beds are hypoallergenic, antibacterial and pretty odour resistant. 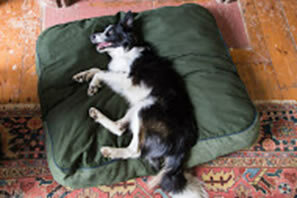 The whole bed can be washed, but the covers come off easily for more frequent washing. 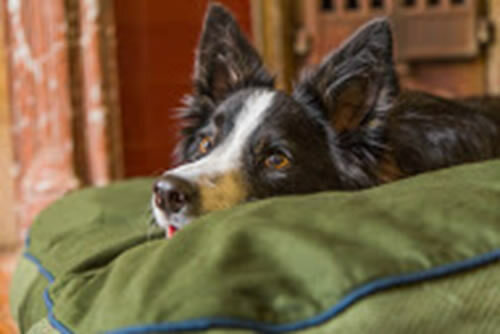 A quick brush is sometimes all you need though, so with every bed I will send you one of our, again very poetically named, Pet Hair Remover. 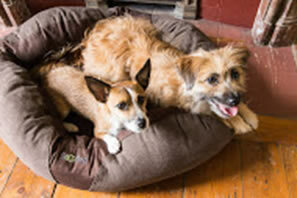 We offer two sizes in the ‘Donut’ pet bed, and three sizes in the ‘Mattress’. Although dogs are funny creatures. Our Ted, is a border terrier weighing about 10 kg, and for him we bought the small size ‘Donut’ (45 x 55cm) . Guess which sleeps where ? Both of the above are available in either green or brown.